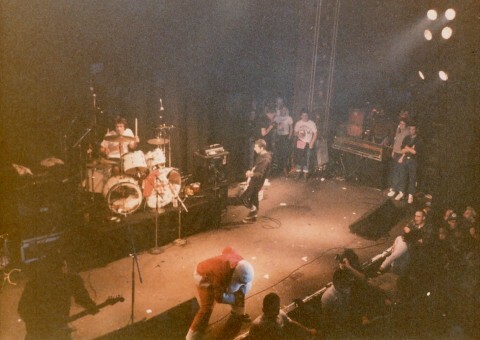 It seems that they were also a show on the 12/28. 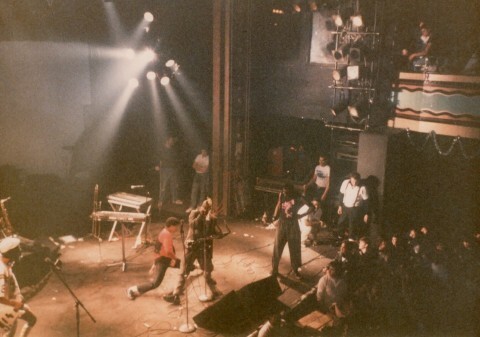 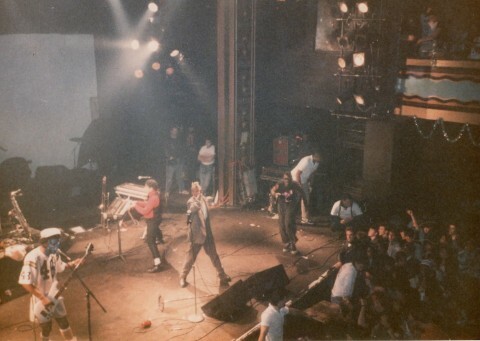 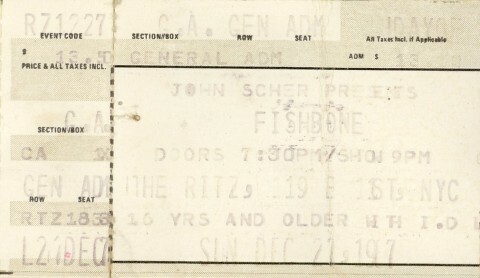 Fishbone played already at The Ritz 11 times. 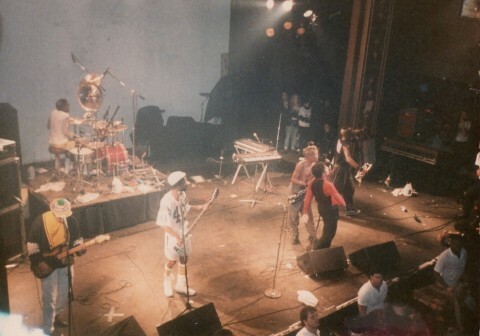 Fishbone is not scheduled to play The Ritz anytime soon.